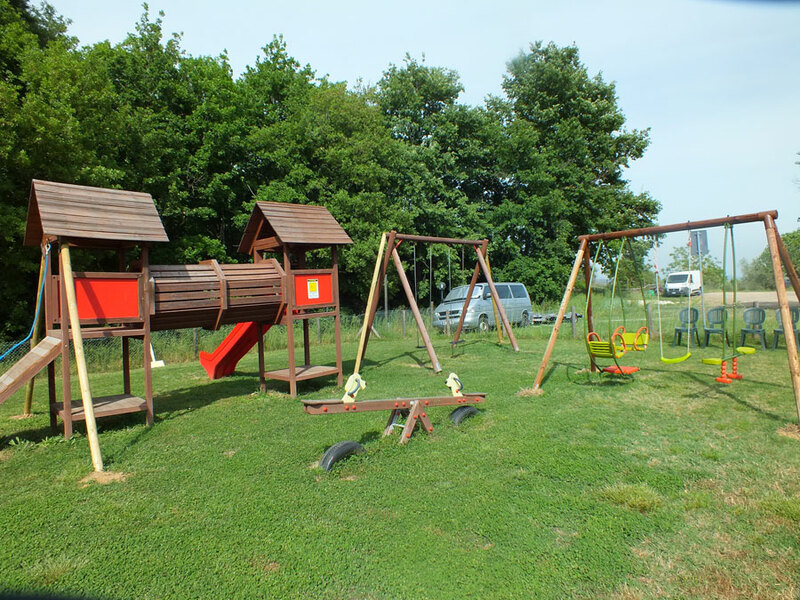 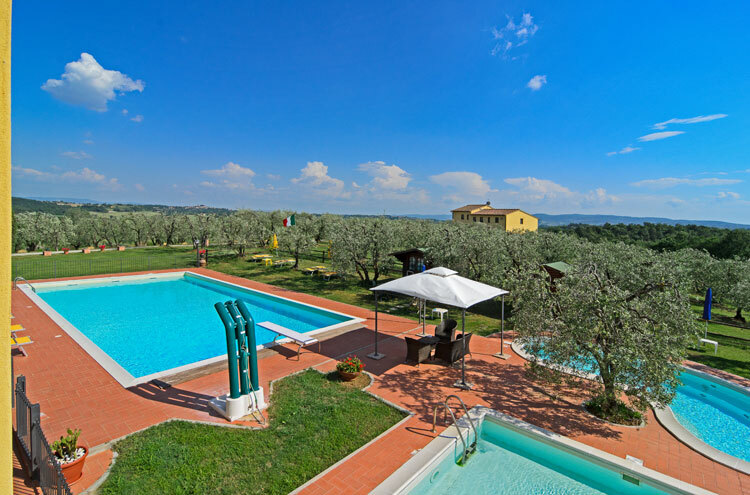 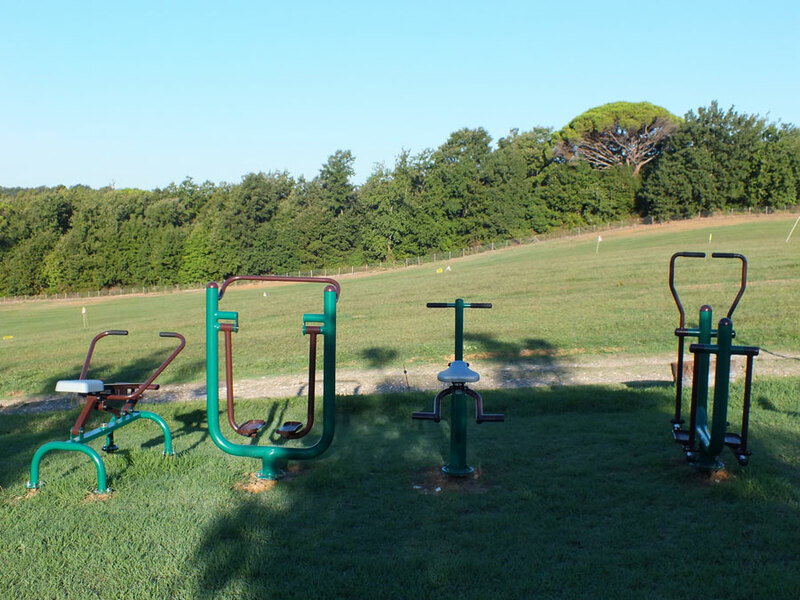 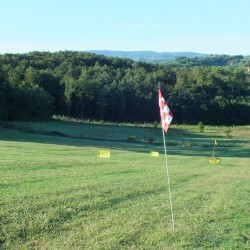 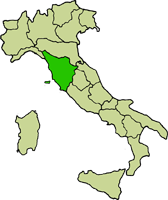 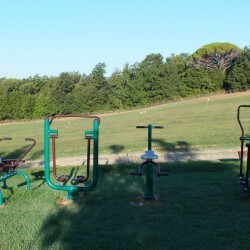 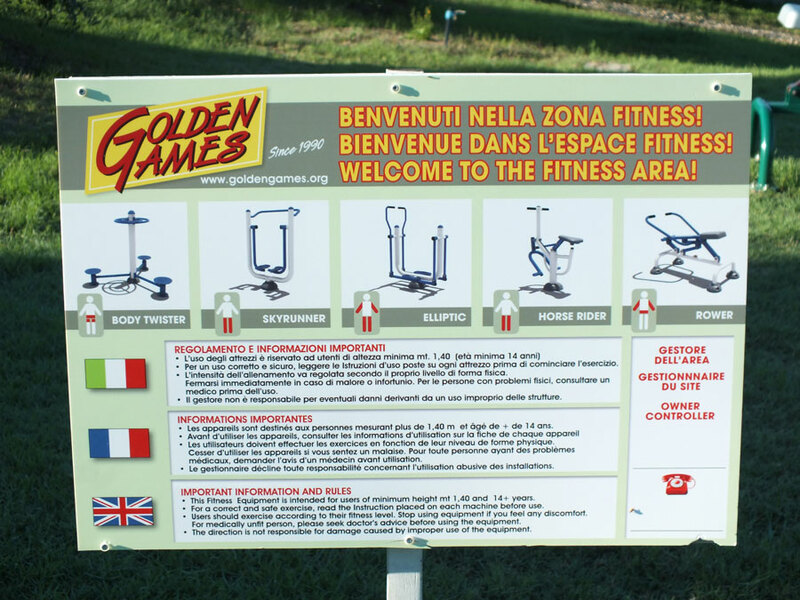 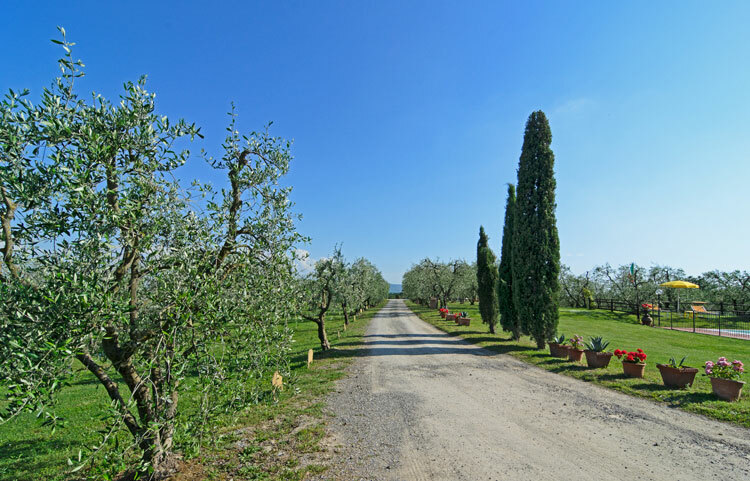 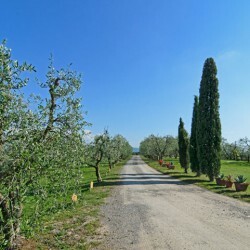 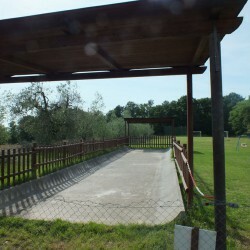 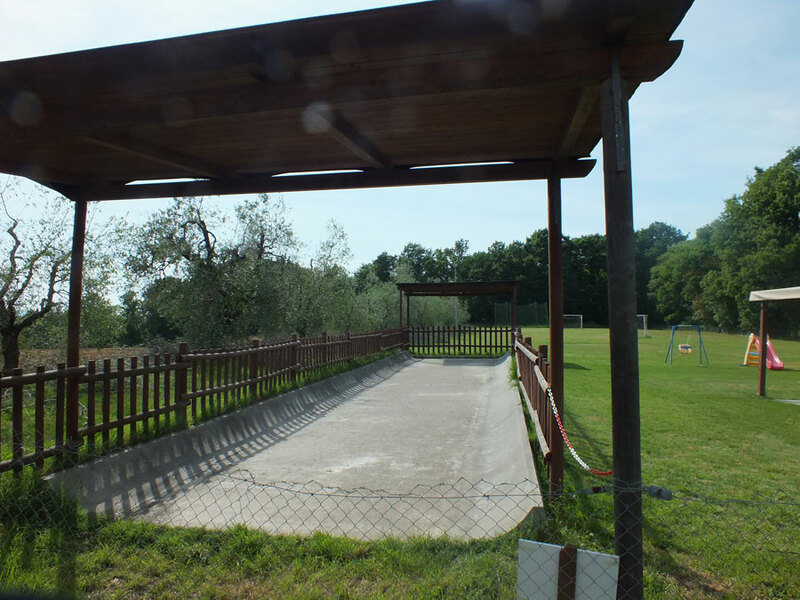 The farm is surrounded by a forest covering the hills surrounding the area known BASED where there is a 5 km loop that leads to Ponsacco, walks and relax under the gazebo 3 that are located along the route are also equipped to carry out exercises gymnastics, suitable for all ages. 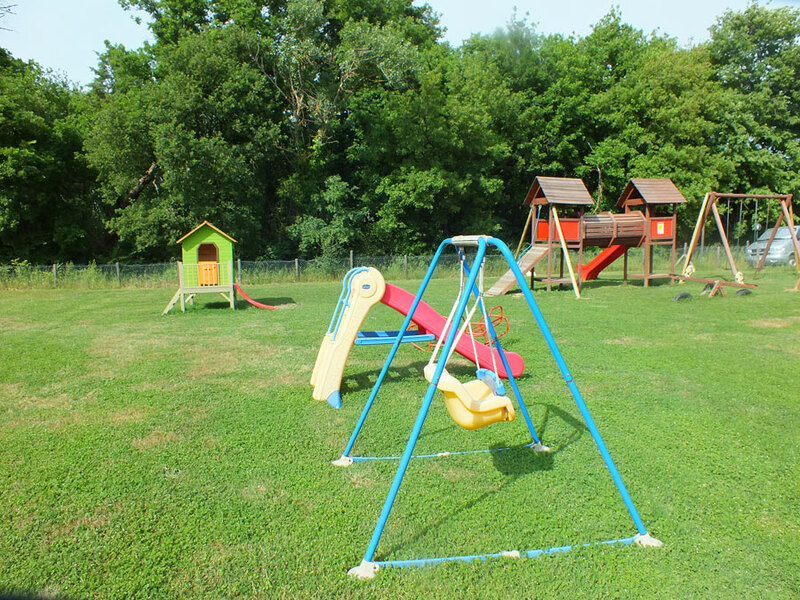 Ample space with 3 swimming pools, one with a trampoline, a pool and a suitable for younger children. 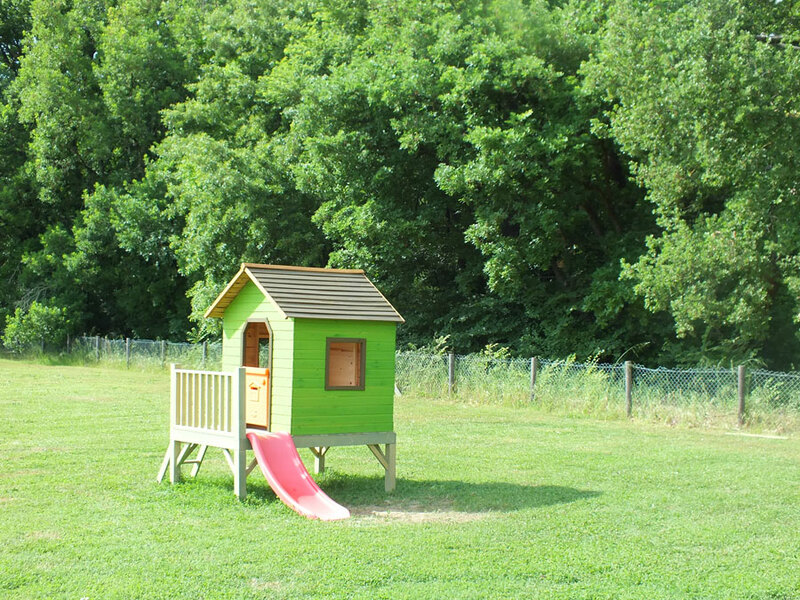 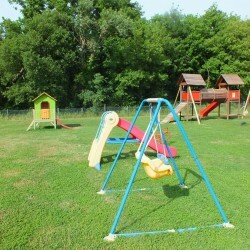 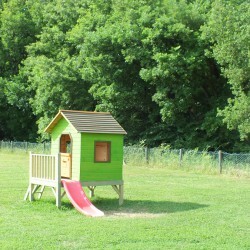 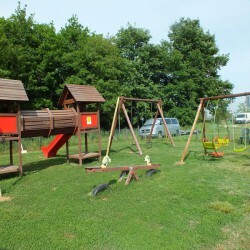 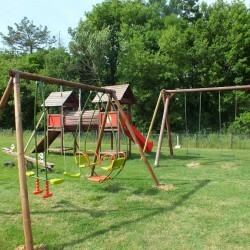 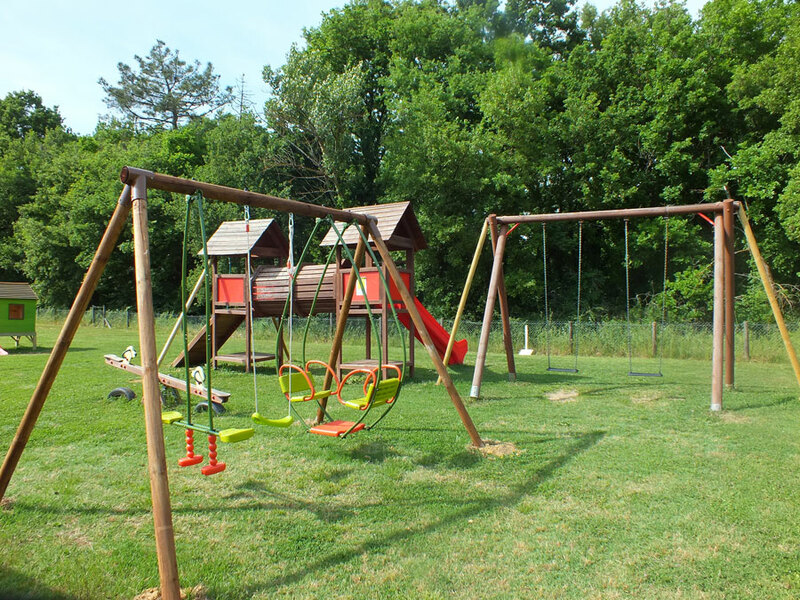 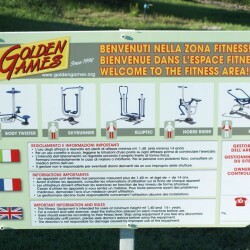 On the back edge of the woods there is a large playground with swings, slides, bowling, table tennis, table football. 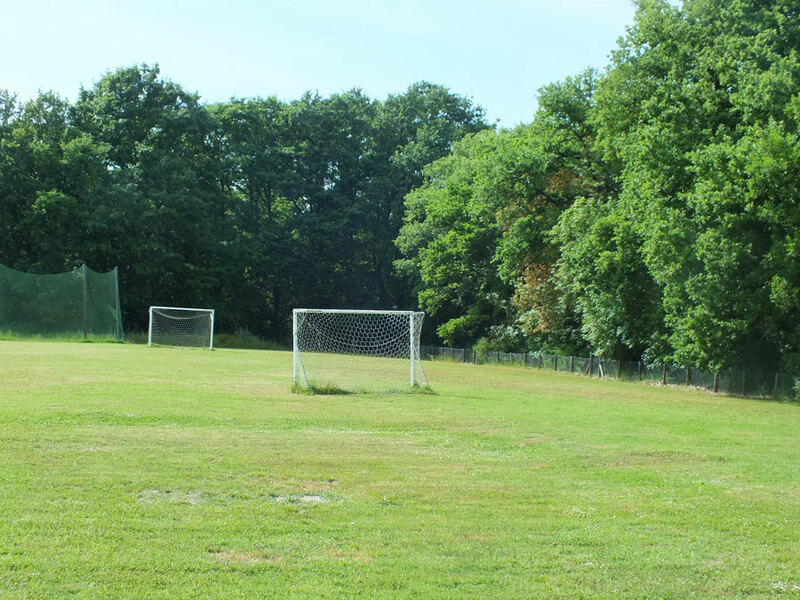 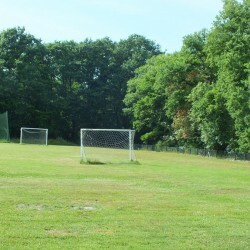 Soccer field and volleyball. 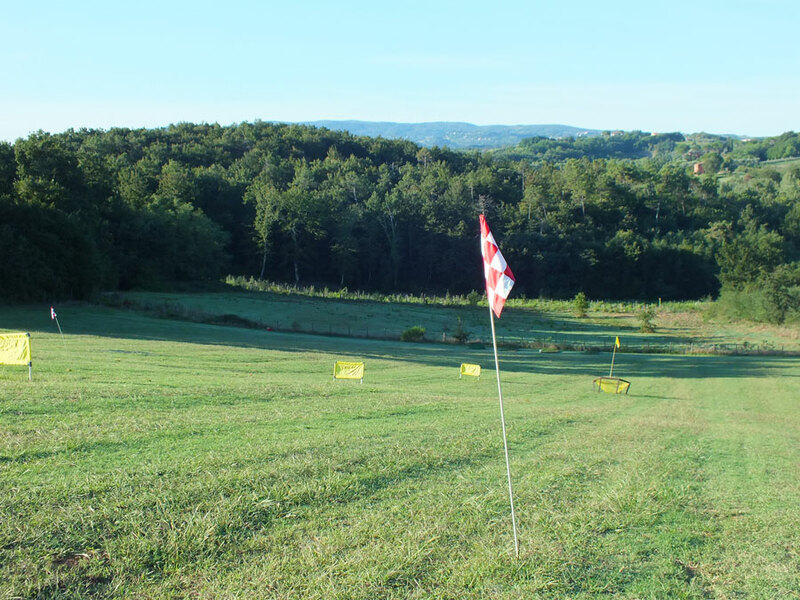 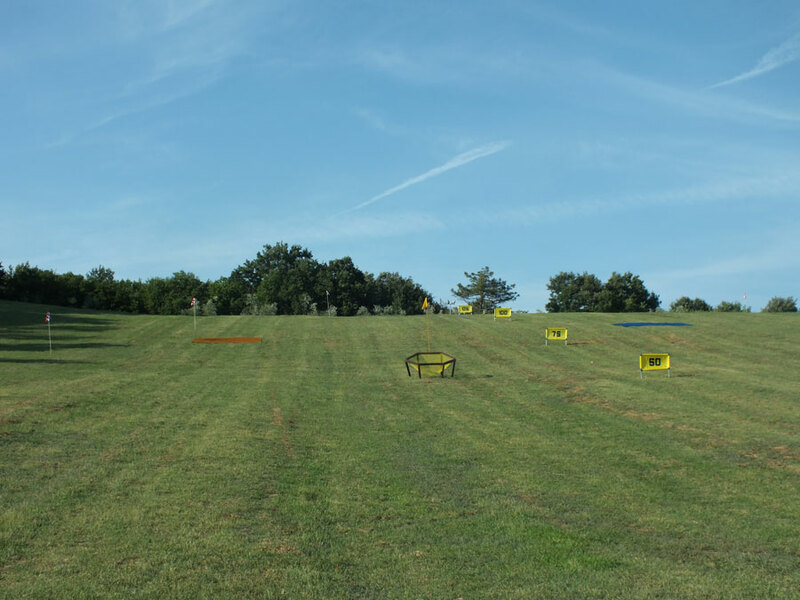 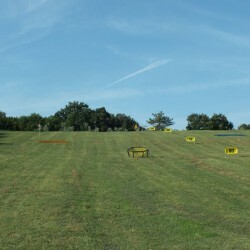 We created a new golf course available for all fans of this great sport.